Let’s come back to the past for a moment, when there were no Internet, no post services, no telephones and no other ways of long distance communication. That was a really hard time for the chess players who wanted to find good opponents. People had to play with the same players all the time and that was boring and even annoying. The appearance of the modern post service exerted a great influence upon the chess players. It created an opportunity to play against the opponents who were hundred and thousand miles away! But this was an absolutely different type of playing chess, when a player had a day, a week or even a month to think over the next move, so that one game could last for many years. 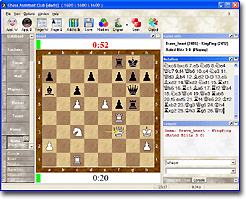 Many chess software users are familiar with electronic opening books. Chess players use them to study openings and build their repertoire, freestyle players use them for a similar purpose, and engine testers use them to ensure balanced positions out of the opening, etc. Opening books are one application of chess trees, but Aquarium uses trees for many other purposes and takes this concept to a new level with its tree configurations. The World Women’s Championship 2008 takes place in Nalchik, the capital of Kabardino-Balkaria (Russian Federation), 28th August – 18th September 2008 with a prize fund of 450,000 USD. In tournament shall be 5 rounds of matches, comprising two games per round, with the winners progressing to the next round. The 6th round (final round) shall be played over four games and the winner will be declared Women’s World Champion. Alexandra Kosteniuk (Russia) became Women’s World Champion after winning 2.5-1.5 in the final match Hou Yifan (China). Our congratulations to her! 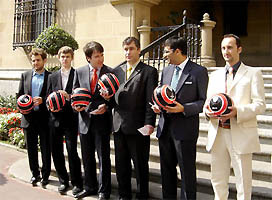 The Chess Grand Slam Final takes place in Bilbao 2st-13th September 2008 with a prize fund of 400,000 €. There are 6 players. The first qualifiers were the winners of Corus 2008, Morelia – Linares 2008, and Mtel Masters 2008 – GM Levon Aronian, GM Viswanathan Anand, and GM Vassily Ivanchuk. Then the 2nd place players also qualified GM Magnus Carlsen and GM Veselin Topalov and finally the best all-round player left Teimour Radjabov. Playing time: 90 minutes for the first 40 moves and another 60 minutes to finish the game. Players will get 3 points for winning a match, 1 point for drawing and 0 points for losing. 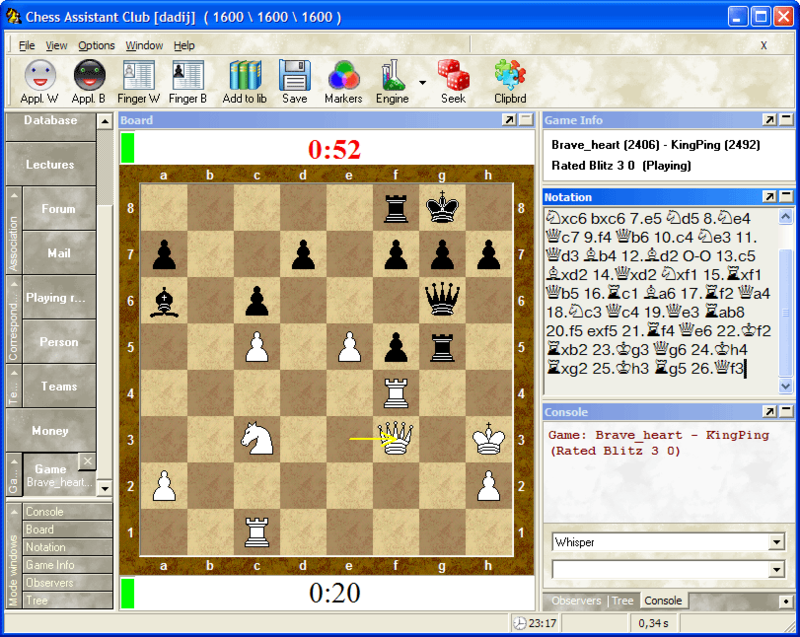 In the two previous columns we examined infinite analysis with Chess Assistant 10. Infinite analysis is a very useful tool, but it is best suited for analysis of a limited number of positions. One of the drawbacks of infinite analysis is that as soon as you want to examine more than one position it turns into a manual process where you have to make the decision when a position has been analyzed deeply enough and then manually move on to the next position and so on. For the improving player it is more efficient and useful to have all phases and every move of the game analyzed automatically. Each tournament game you play should be subjected to such analysis and stored for future reference after trying to learn as much as possible from the game and its analysis. Just remember that engine analysis is not a replacement for your own analysis. Always start by entering your own thoughts about the game and only then analyze it with Chess Assistant.